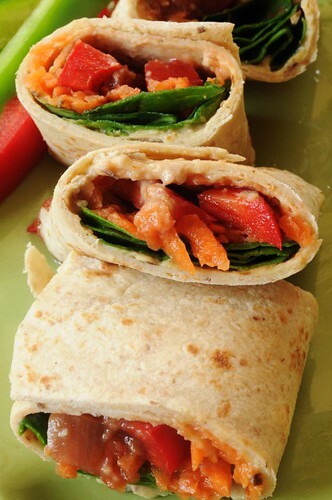 Fresh Veggies in a Blanket are filled with hummus, carrots, spinach or lettuce, and colorful peppers wrapped up in a whole wheat tortilla. Don’t forget the salsa! Is this recipe the secret? Wayne, a church friend of mine, is one of those guys who looks like he drinks daily from the fountain of youth. Likewise for his wife. 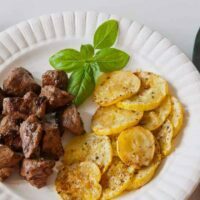 So when he sent me a “healthy” recipe recently, I was anxious to try it. He says they were a hit at a recent Superbowl party. In fact, he claims that even the kids loved them. When googling this title, I found many variations but none look as interesting or as colorful as Wayne’s version. These wraps are quite satisfying and tasty. Try them for lunch or slice and take to a party. Your imagination is the only limit to the variations possible with this recipe. Wayne says he likes to add sliced olives and cucumber strips. I’m thinking avocado would be good. Please share if you come up with something fabulous. 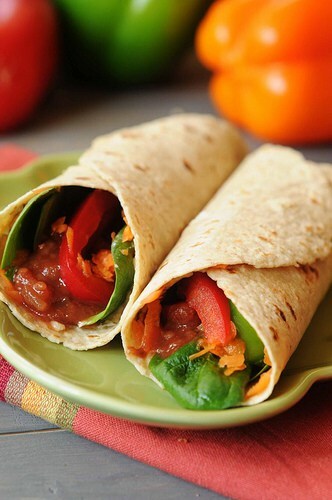 Fresh Veggies in a Blanket are filled with hummus, carrots, spinach or lettuce, and colorful peppers wrapped up in a whole wheat tortilla. 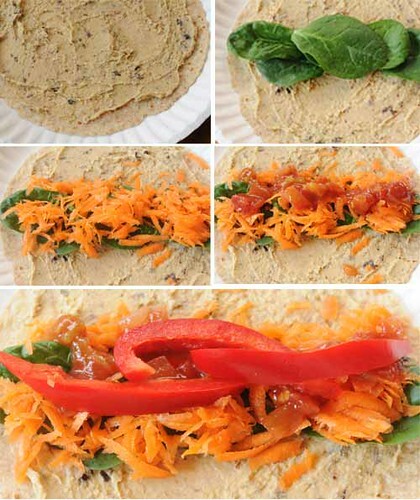 Spread hummus thinly on the tortilla. Layer spinach or lettuce, then carrots, followed by salsa. Place a strip or two of bell pepper across the tortilla. Cover with desired amount of salsa. Roll up each tortilla and slice into 5 even pieces. Secure with toothpicks if necessary. Or leave them unsliced and wrap in paper or plastic wrap for a portable meal. Either serve immediately or wrap tightly and refrigerate. 100 to 125 calories each depending on the tortilla and hummus or bean dip you use. 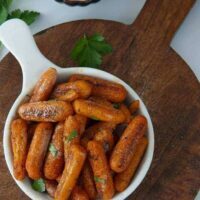 Posts Related to "Fresh Veggies in a Blanket"
Baby Carrots get the oven-roasted treatment along with a sprinkle of smoked paprika. 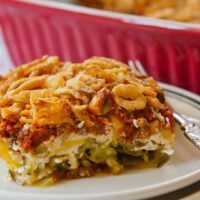 The popular Scooter's Baked Spaghetti gets a remake with zucchini noodles instead of traditional spaghetti. Had one for lunch today….hummus, sliced grape tomatoes and chopped romaine in a whole wheat tortilla…..yum yum yum. Glad you liked it Cindy. I was curious – how long would something like this stay good in the refridgerator? I have not tried to store these. We just make and eat. My best guess is about one day–before the tortillas get a little soggy and/or dry out on the edges. This looks yummy and sliced or mashed avacado would be SO yummy. I think I’d be tempted to add a little deli turkey though. I enjoy your website! Paula, thanks for the post. The pictures are phenomenal! I love your website. I think it’s time to have a veggie roll for breakfast. Ick. Where’s the chocolate and heavy cream? 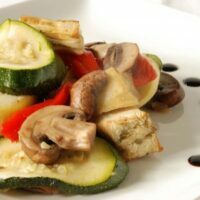 🙂 What a great friend… this not only looks delicious, but “easy” delicious! Course, the photography helps (nicely done)! Hey – I didn’t see an RSS feed either (for TWD)??? Your veggie wraps look fresh and tasty. btw Did you know that your TWD don’t show up in my google reader since you moved them to your sidebar?